The 2019 season marks Bre’s 13th year with the Corvallis Knights. In 2017, Miller was promoted to team president, after four seasons as the Knights general manager. Bre will continue in her general manager’s role while also acting as the hometown team’s president. Miller is also the team’s director of business development. 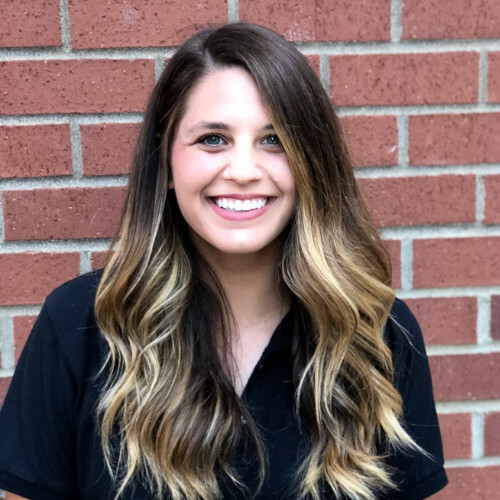 She’s worked with the Knights ever since the club moved to Corvallis from Gresham, Oregon; starting as an intern in 2007. She was named the club’s 2011 Staff Member of the Year and assumed her general manager’s position in 2012. 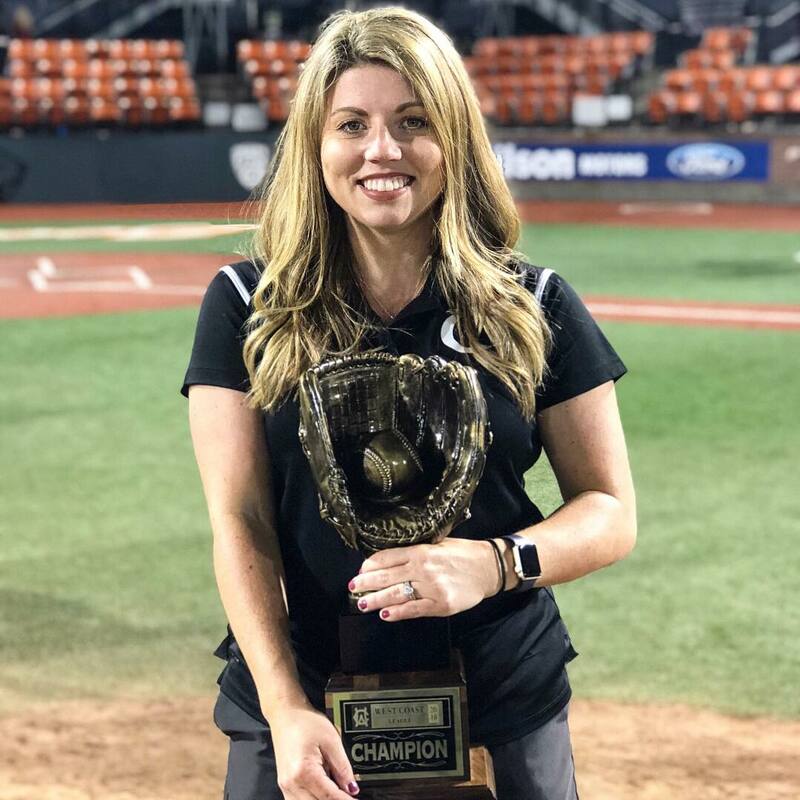 At the time, Bre was the first female general manager in the West Coast League. Bre is a graduate of the Leadership Corvallis class of 2013 and Leadership Albany class of 2014. She is also very active in Rotary, and serves on the board of directors for many area community public service organizations. In 2012, Miller, then Bre Kerkvliet, earned Albany Junior First Citizen honors. Born and raised in Corvallis, Bre grew up playing sports. She played varsity soccer at Crescent Valley and Corvallis High Schools and she’s been around baseball her entire life, starting as a volunteer at Richey’s Market American Legion games. Bre graduated from Corvallis High in 2004 and earned a degree in speech communications from Oregon State in 2009. She resides in Monroe, Oregon with her husband Bryan and their daughter Harper. Korey Kozaryn is entering her third season with the Knights as the Assistant General Manager. Kozaryn was previously the Director of Ticketing & Promotions since September of 2017. Prior to the season, Kozaryn is responsible for developing the hometown team’s promotional schedule. Her focus during the season will be directing the in-game show, managing the promotional staff and organizing everything to do with entertainment. Korey’s mission is to create a fun and memorable atmosphere for all the team’s fans. Korey previously worked for the Oklahoma City RedHawks, Oklahoma City Dodgers and The New Jersey Jackals. Jennifer Beaumont is entering her third season with the Knights and this season full-time as the Knights first Director of Hospitality. Beaumont was previously the seasonal catering manager since June of 2017. 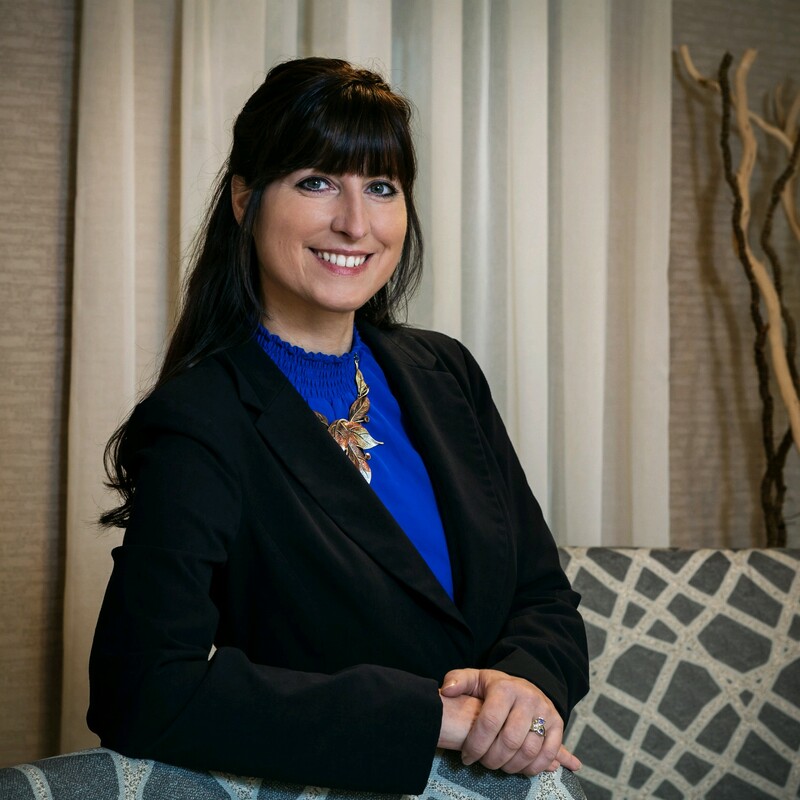 Jennifer will manage the team’s food & beverage operations as well as assist with group sales. 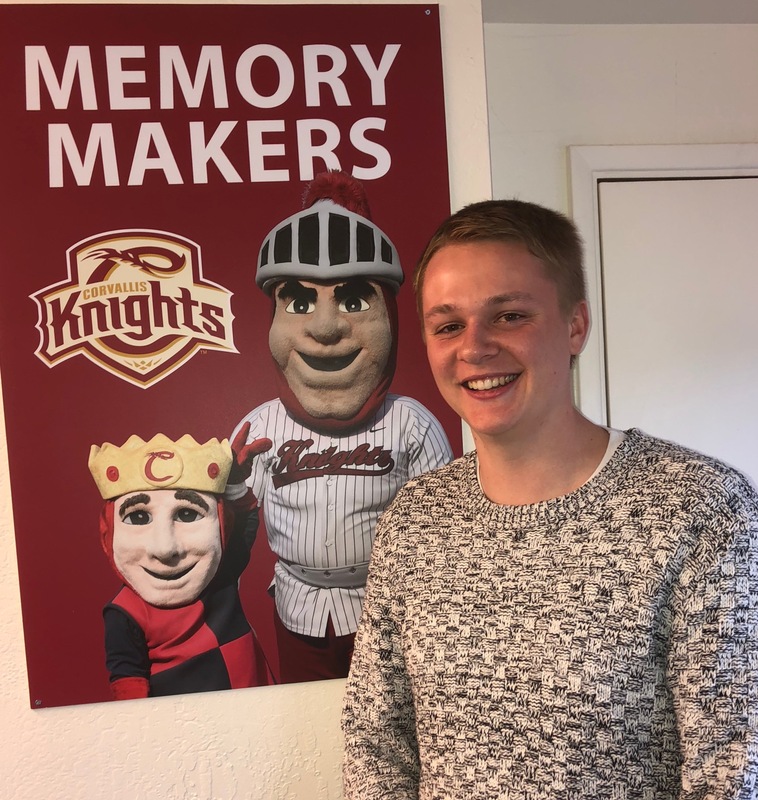 Beaumont comes to the Knights with six years of experience in the hospitality industry working in corporate and group sales for Northwest X Southern Hospitality representing top brands like the Hilton, Holiday Inn and Marriott. Jennifer also managed the Corvallis Knights hotel partnership with the Holiday Inn Express from 2014-2017. Beaumont grew up in Albany and is a graduate of South Albany High School and Oregon State University. Derek Buchheit is entering his second season with the Knights and his first season full-time as the Knights’ Box Office & Facilities Manager. Buchheit, will be responsible for office management and lending customer service support in addition to his roles as box office and facilities manager. Buchheit graduated last June from the University of Oregon with a degree in Business Administration with a concentration in Sports Business. Derek is from Stayton, Oregon and graduated in 2014 from Stayton High School. In his spare time he enjoys hanging out with his friends, refereeing high school basketball, and cheering on the Trail Blazers and Seattle Mariners. Brooks joined the Knights in 2011 following a 34-year newspaper career, the last 26 of which were spent at the Corvallis Gazette-Times. He covered the Knights for the G-T for four seasons from the club’s first year in Corvallis until joining the team. Hatch was named the Knights Staff Member of the Year in 2014. Brooks is a 1972 graduate of East Aurora (N.Y). High School, where he played baseball and soccer. He graduated from the University of Richmond (Va.) in 1976 with degrees in history and journalism. 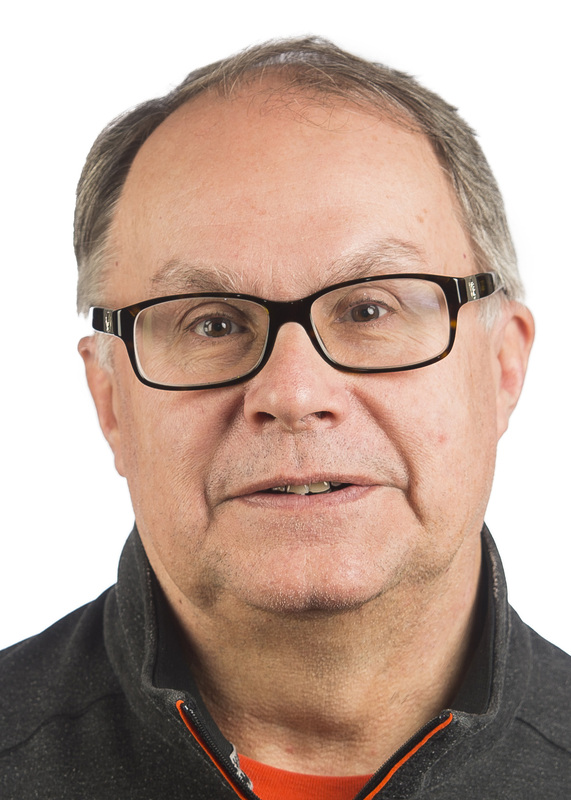 He worked at the Minot (N.D.) Daily News from 1976-79 and at the Bismarck (N.D.) Tribune from 1979-84 before moving to Corvallis to join the Gazette-Times in Oct., 1984. Brooks also worked as the Director of Writing/Sports Communication Assistant at Oregon State from Aug., 2014 until May, 2017. He and his wife, Margi Dusek, have a son, Owen, a 2016 Crescent Valley High School graduate who now attends Oregon State. Want to join our team? Check out our available jobs & internships!